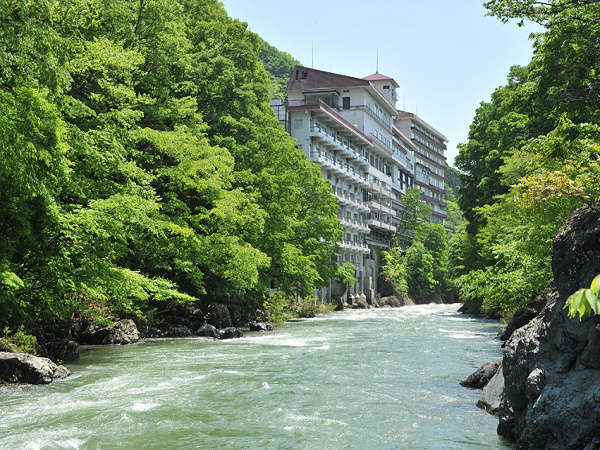 Minakami Hotel Juraku is located in the center of Minakami Onsen, with views of Mt.Tanigawa and Okutone mountains. 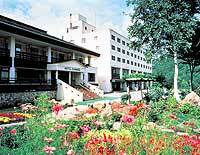 Guests could be enjoyed the beauties of the nature in season. 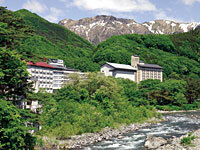 Hotel Sunbird is surrounded by great nature and scenic beauty of Minakami Kogen Plateau. 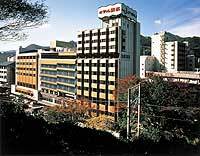 It is the place where is able to enjoy the fragrance of the season throughout the year. The colorful autumn leaves and 1 million of cosmos fields are famous. 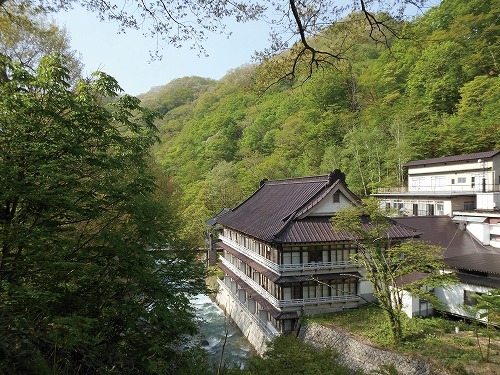 Ryokan Tanigawa is an authentic Japanese inn located at the quiet hot-springs resort surrounded by south of the Mt.Tanigawadake.The ryokan boasts the cypress bath and the open-air-bath.Medicinal herb alcohol is served to relieve the tiredness of a trip.